Quality whitetail bedding habitat comes in all shapes, sizes and colors; but which is the best? In our never ending quest to create the best deer herds, the best deer habitat and the best level of hunting season success, what is truly the most effective is often overlooked. Why? Because perfection is a moving target. Depending on where your little slice of deer habitat heaven is located, what may be one person's trash, is another person's critical whitetail bedding habitat component. Whether the topic is food plots, habitat plantings or bedding areas, far too often a focus on what is truly "best" can lead to all the right answers in all the wrong locations. When it comes to create quality whitetail bedding habitat, you just need to remember one extremely critical feature: The Base. *Shrubs, conifers, grass and woody regen can all be used as a base for of deer bedding cover, but within that base, what do whitetails need most? Food. To make sure that you bedding areas providing what deer need, check out, "Deer Browse For Daytime Bedding". A base whitetail bedding habitat feature includes 1 of 4 ingredients, including: Grass/weeds/briars, shrubs, conifer or hardwood regen. What is the best? Well that depends on what you have already, or what can easily be planted based on your resources, region and soil conditions. But any one of those 4 ingredients is merely the base, and not the end of your quality bedding quest alone. You need to diversify! If you have a solid base of 1 out of 4, make sure to add another 1 or 2 components of whitetail bedding to the equation. But the base, is critical to your success. The base is the cover that hides the true bedding habitat, within. Deer need to feed twice during their daytime bedding hours, in the form of mid quality forage. By surrounding the diversification of daytime forage with your daytime base, you can completely hide the deer herd bedding within, during the very first year. It is important that you do not miss the opportunity that a quality base presents. In many areas, Red Cedar can be manipulated to create the best bedding habitat in the neighborhood. Do you want to learn more, try reading, "Red Cedar Bedding For Quality Deer Herds". Quality deer bedding opportunity often does not take time, if you learn to capture the opportunity of base bedding components. There are 2 of many examples that I can offer. 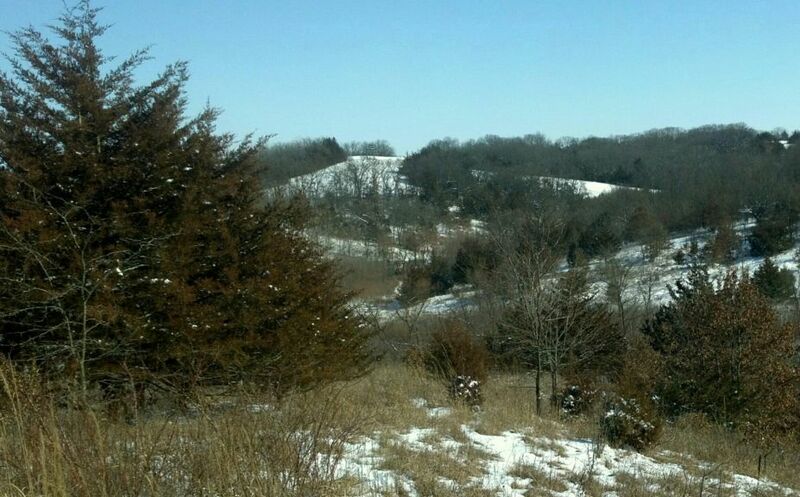 -Do you have a solid tangle of Red Cedar located in an outstanding spot for a deer bedding area? Then the worst thing that you can do, is to remove the cedar, because the cedar is a base that you can immediately work with. Instead, use the cedar as your base, remove 40-60% of the interior of the cedar in the shape of small pockets and corridors, and diversify. By tilling, discing and disturbing the soil to release weed seeds and buried woody root stock, you can immediately create an outstanding bedding area that would include daytime browse and forage. Can you imagine early successional growth pockets surrounded and hiddent by the protection of red cedar? It is a bedding area of beauty, and it can be created within 1 season. It often takes 8-12 years or more for early successional growth to be substantial enough to actually hide and hold deer within a large bedding area. However, by using the existing red cedar as your base, you can create a high quality bedding magnet, in just 1 season. -Just disc it up and enjoy early successional growth that will be substantial enough in 8-12 years to create quality bedding opportunity throughout, right? Well, there is a lot better way! 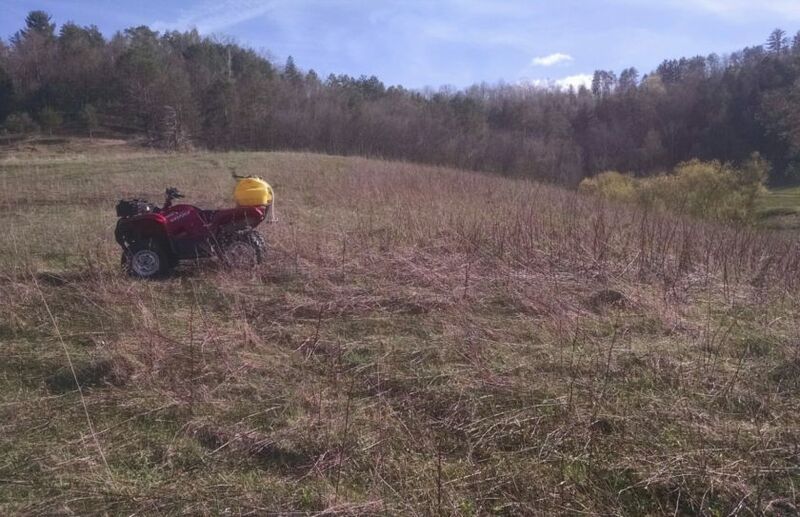 By Frost Seeding Switchgrass into the field after preparing the area the previous Fall, you can create a fairly cheap and easy way to plant a solid covering of native grass. In fact, frost seeding may be the #1 way to effectively establish a high quality, base stand of switchgrass, that can leave you with over 6' of growth by the end of the 2nd Summer of growth. By enhancing early successional growth pockets at a rate of 40-60% within a random dispersment of pockets and corridors within the interior of the grass, you can create a high quality bedding area by the beggining of 2nd hunting season following your planting. 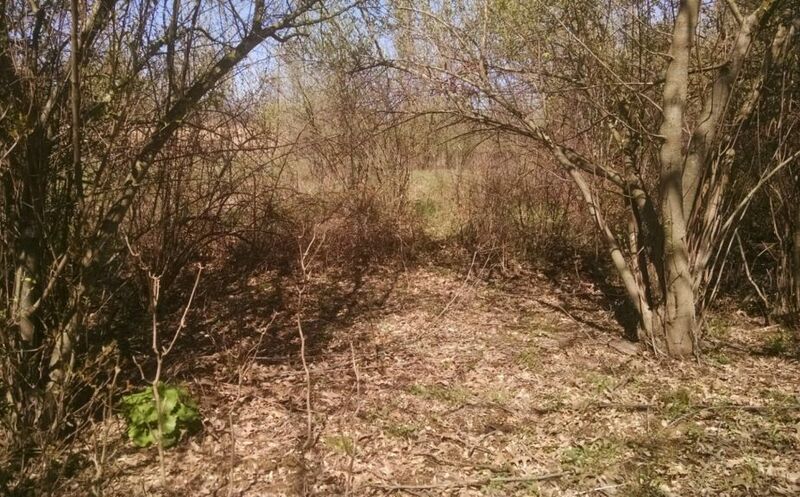 By using the existing base cover of shrubs, hardwood regen or conifer, you can create an instant high level enhancement of whitetail bedding habitat. Or, by planting a quality base mono-culture of switchgrass, you can diversify and then experienced high quality bedding opportunity within 1 year. But not every grass, shrub, conifer or timber cutting is not the same! Often many hardwood species take several years to form a marginal stem count base, and various pines including, red or scotch, really do not amount to much of bedding base when mature. 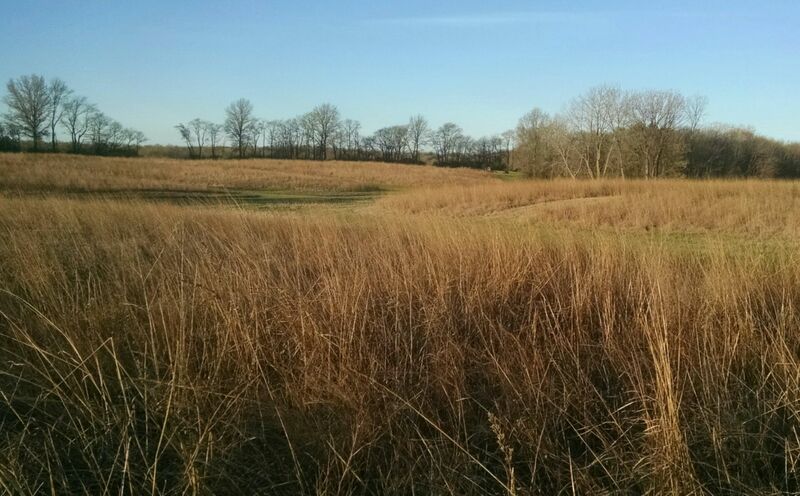 The same can be said for producing a quality bedding base of grass when using blue stem, indian grass and other grasses that do not have the ability to offer enough cover to hide deer during the Fall. It can sound great on paper to create a level of "diversity" within a grass or conifer planting, but some of the lower quality cover species just create holes within your cover creations. Besides, true divesity can be supplied within your base cover planting, in the form of early successional growth, shrub and hardwood plantings. Even using a grass-specific herbicide can release a bounty of broadleaf weeds and woody growth within mono-culture base bedding areas, to offer a level of diversity that would be hard to duplicate with planting efforts alone. Allow a quality base form of whitetail bedding habitat to protect and hide not only the deer within, but the explosion of forage diversity that the deer will gravitate to during the daytime hours. *Hinge cut bedding techniques are used by the most savvy, modern day whitetail habitat managers. However, there is certainly a time and a place to hinge, so make sure to read my, "Hinge Cut Bedding Guide". Are You Ready To Diversify? Even though it is a moving target based on your individual conditions, creating quality whitetail bedding habitat is not a very complicated puzzle. Does 8-12 years seem like a long time to wait? It is! However, by using existing or fast growing base cover options that match your resources, you can then diversify those options to produce high quality bedding areas in the immediate future. 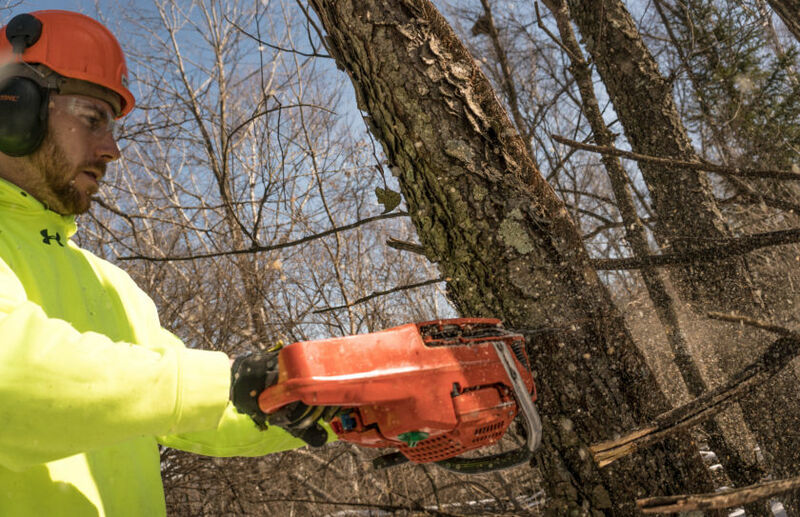 While switchgrass, shrubs or red cedar alone may be one person's junk, you can easily turn each of them into a bounty of bedding habitat treasure to produce the best bedding habitat for your conditions. 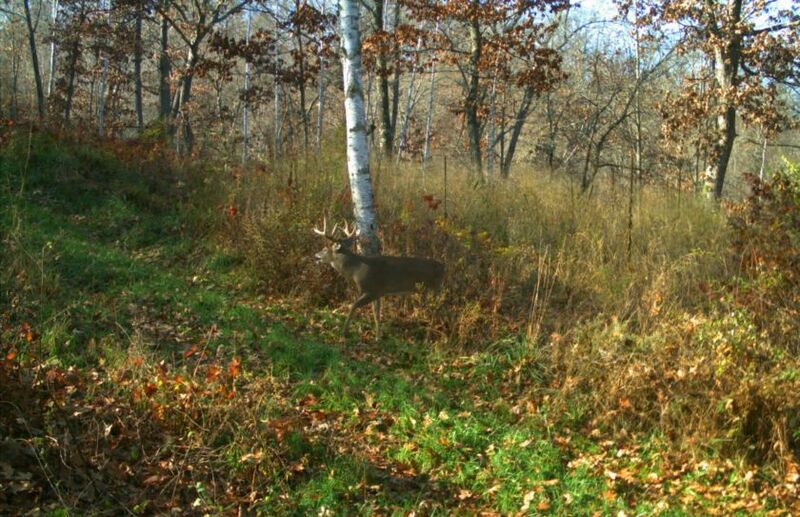 Whitetail Hinge Cuts High or Low?